Malaysia is famous for its rich culture and sandy beaches. For diving enthusiasts, Malaysia is home to some of the most astounding marine wildlife and sea treasures in the world. Malaysia is also home to some of the most amazing diving resorts for those diving enthusiasts who have Malaysia listed as their number one place to visit for a diving adventure. 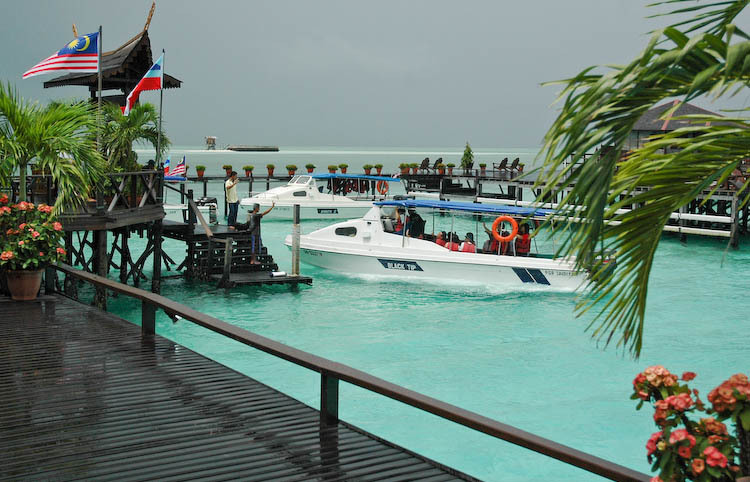 The Sipadan Kapalai Resort is located in Sipadan. Sipadan is well-known throughout the community as being home to the many turtle and fish species as well as its gorgeous ground and underwater views. The Sipadan Water Village Resort is also located here. This resort is truly a water village completely situation above water on Mabul Island. The resorts are built out of Belian wood. The entire environment is built so that the reef never gets disturbed. These resorts offer several diving services and have dive guides available for those who prefer guides. There are souvenirs, restaurants and plenty of things to do here. The Mabul Island Resort is a small resort full of vibrant marine life. The resort was created to offer visitors with several accommodation options. The island offers everything that beginner and advanced divers would need. The weather is good through the year, but the best months for diving here are April to December. Several tourist agencies offer great package deals to Mabul Island so that you do not have to coordinate your boats, accommodations and flights. The agency will take care of all the arrangements. The island also offers diving courses for those who want them. Beginner courses take five days to complete. The island is perfect for the beginning diver because the water is shallow (4 Tips On How To Achieve Better Buoyancy In The Water? See Scuba Diving). Kota Kinabalu diving is on the top of every diver’s list. Divers all agree that the coral reefs here are the most gorgeous known to man. Tourists come from all over the world to see the amazing marine life located here. 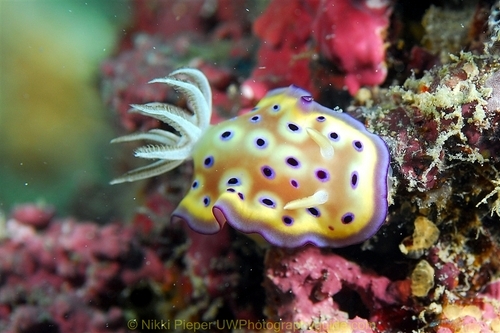 Kota Kinabalu is full of diving sites including Sapi, one of the best diving sites around. 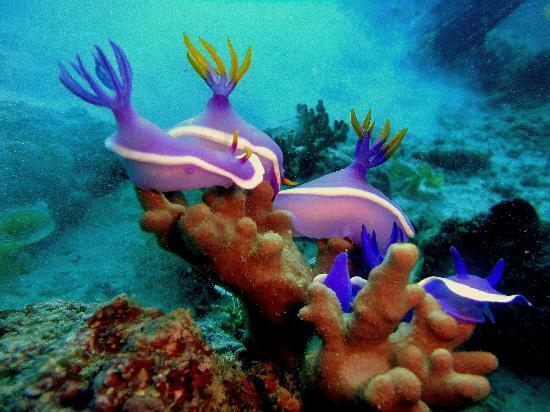 The Sapi House reef is surrounded by amazing marine life. For those wishing to dive Kota Kinabalu, there are several dive sites located here to choose from.